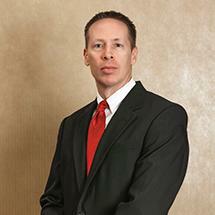 Attorney Kevin L. Balentine | Smith, Feddeler & Smith, P.A. After graduating from Stetson University College of Law in 1998, Kevin L. Balentine began his legal career in the State Attorney's Office, Tenth Judicial Circuit, where he focused on Misdemeanor, General Felony and Special Prosecution for seven years. When he started in the firm's Personal Injury department in 2011, he also brought over five years of experience in defense of first and third party personal injury legal claims, as well as extensive trial experience. He now represents plaintiffs in negligence claims.